It isn’t often that my birthday falls on a Friday. In 1953, September 4th also fell on Friday and I made my debut at 3:59 a.m. Perhaps that’s why I’m such an early riser. 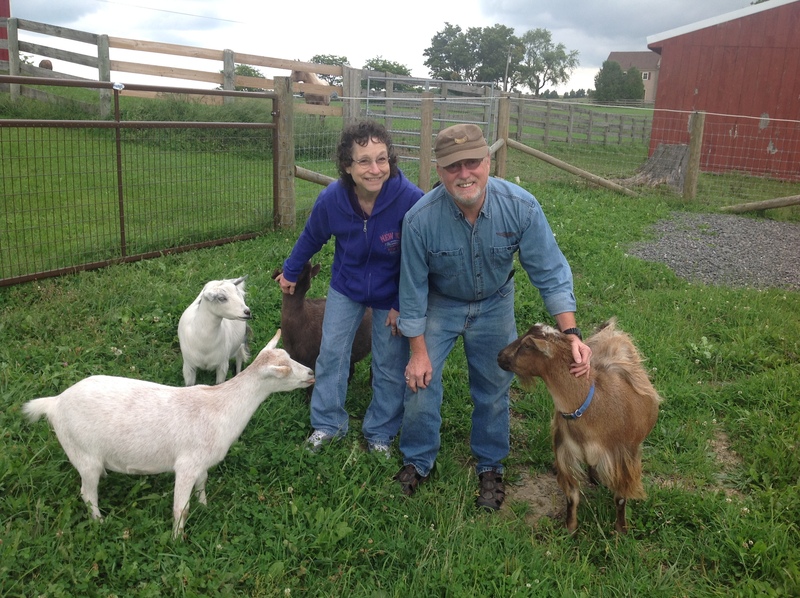 I’ve been privileged to celebrate sixty-two birthdays, for the most part, in good health. When I was a child 62 meant Mah Jhong, rocking chairs and Geritol. But as I celebrate this, the beginning of my 63rd year, it’s not old at all nor do I own a rocking chair. In fact 2015 has been, as Frank Sinatra sang, a very good year. 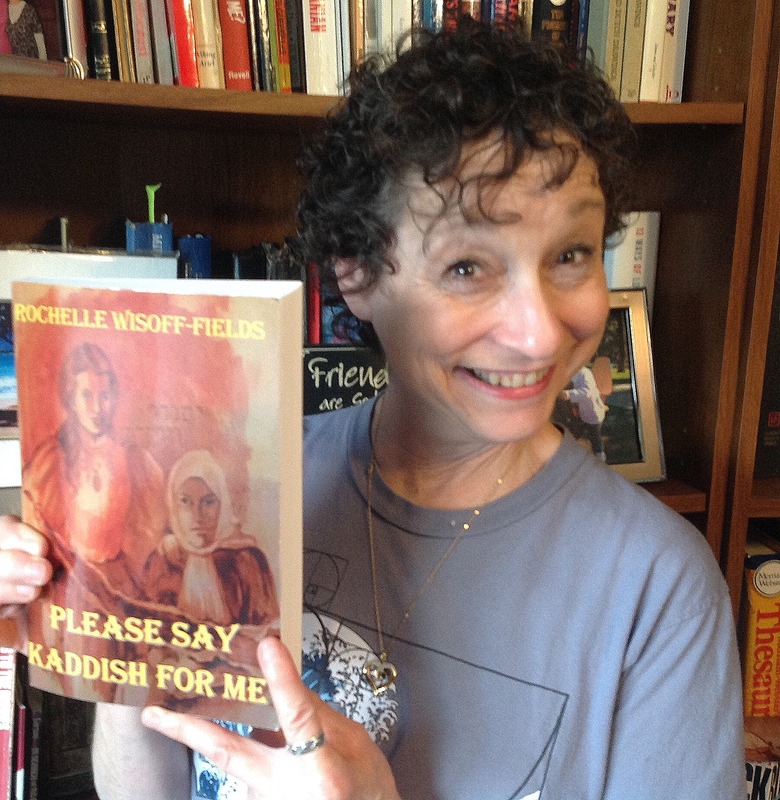 A ten-year journey has led up to this very good year, beginning with my first draft of PLEASE SAY KADDISH FOR ME and soon after that, its sequel, FROM SILT AND ASHES. Writing quickly became my passion. Along the way, I’ve had the good fortune of having mentors who taken the time to help me hone my craft. In the midst of it, Louella Turner, the owner of High Hill Press invited me to write and publish a short story anthology. THIS, THAT AND SOMETIMES THE OTHER was released in November 2011 and features not only my short stories but my artwork as well. Soon after that, I started a blog which, during its first year might have garnered ten views and three comments. One day as I surfed the net, I came across Madison Woods’ post with an open invitation to join a short story blog challenge called Friday Fictioneers. How was I to know on April 12, 2012 that writing one hundred word flash fictions would become a magnificent addiction from which I do not care to recover? Nor did I know that within the inside of six months I would become the facilitator of Friday Fictioneers. 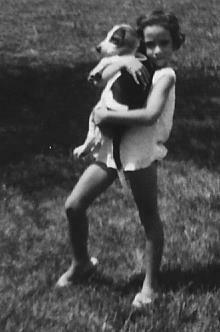 That same year, I signed a contract with my agent Jeanie Loiacono, president of Loiacono Literary Agency for my first novel. Toward the end of January 2015, I received an email from her, saying she thought she was close to selling PSKFM and did I have FSAA ready to go? 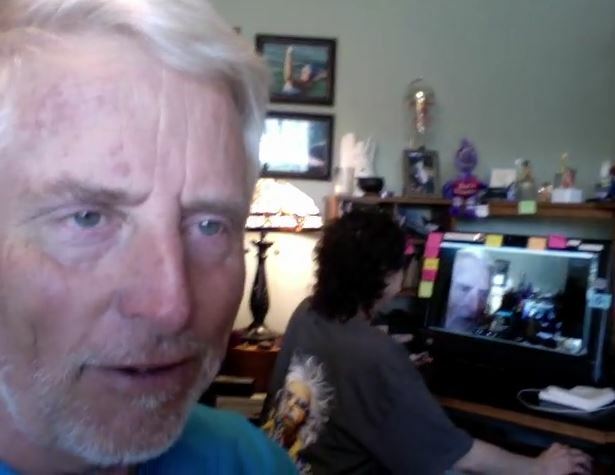 After three weeks of going over FROM SILT AND ASHES with fellow writer/editor/brutally honest friend, Douglas MacIlroy, I sent the manuscript to Jeanie. March 13th, Friday the thirteenth, if you will, I received an email from Jeanie that began, “I hope you’re sitting down…” William Connor of Argus Publishing wanted both novels! 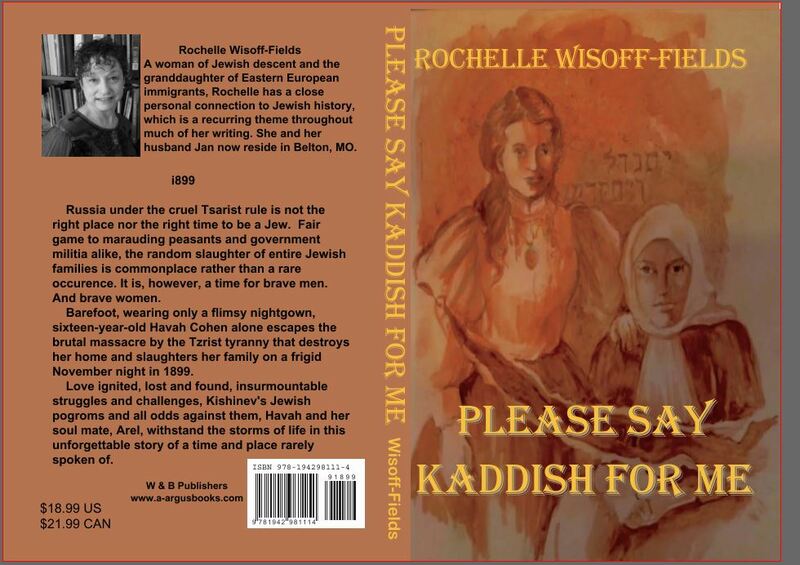 PLEASE SAY KADDISH FOR ME, also whipped into shape with help from Doug, was released May 8, 2015. So far, I’m pleased with the responses to it. As many know I’ve been counting the days to my retirement, slated for October 4 of this year. I’ve been looking forward to switching gears from job to career which seems to have come sooner than later after a fashion. One morning in June I woke with a sore spot on my gum. Thinking I’d rubbed it raw with my new electric toothbrush I ignored it. After two weeks the sore had swollen and my tooth ached. I finally went to the dentist who treated it with medication which didn’t help. By the end of July I discovered a white spot which turned out to be bone poking through. The dentist referred me to an oral surgeon who told me it needed to be taken care of immediately. The beginning of August I had the surgery which did bring considerable relief. Happily I went for my follow up appointment only to be told that I’d developed Osteomyelitis, a bone infection, in my jaw. To quote John Lennon, “Life is what happens to you while you’re busy making other plans.” I now find myself on six weeks short-term disability leave with a picc line in my arm and daily IV infusions of antibiotics. It’s not nearly as horrible as it sounds and proves that blessings may come in strange disguises for I now have more time to spend with my husband Jan as well as time to pursue a dual career as author and illustrator. Check out my author page on the Loiacono Website. 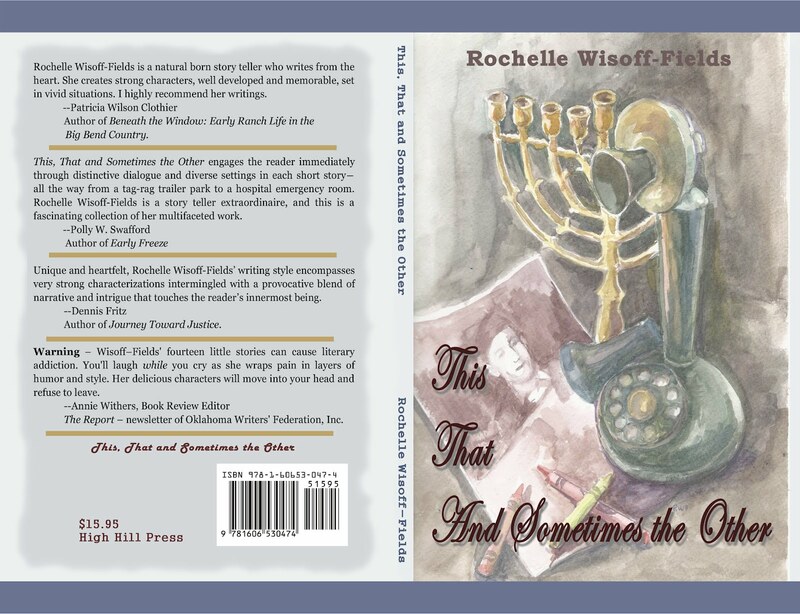 Also Rochelle Wisoff-Fields Art and Blogs.